Uh-oh! Bieber is officially at war with his fans. Justin Bieber's lady woes are well documented. Wherever Justin is, you can be sure that his lady problems aren't too far off. Bieber has never been good at...erm, multitasking, and his latest move suggests he may be done with all the drama. Recently, the Biebs had strong words for his meddling fans. Stop shading his new bae or he's done with Instagram. Ex, Selena Gomez, couldn't resist a good ol' fashion dragging. 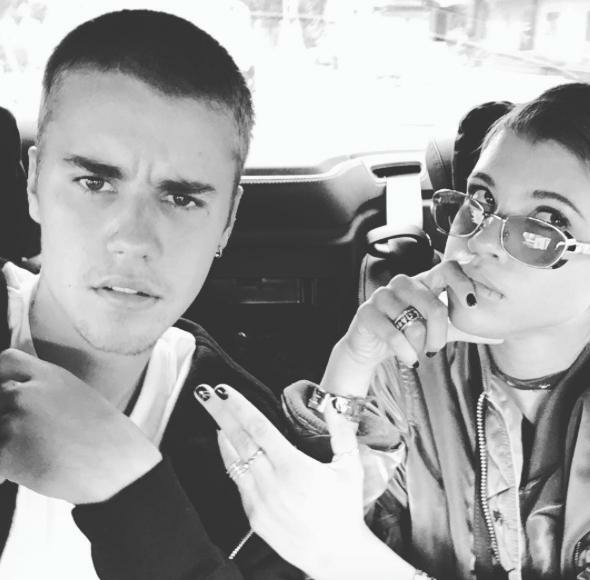 She put the nail in the Jelena coffin with one slick Instagram comment. But in a very interesting turn of events, Bieber appears to have made good on his promise to take away the only thing giving OG Beliebers life: 24 hour access to his selfies. After Bieber made good on his promise the Beliebers are quite literally waking up to a 2016 version of hell. The fandom is in chaos. It is way too early for the tea to be this hot. But I'll just leave this here as well. Make Sure You Catch Up On EVERY Episode Of The Popbuzz Podcast!